Problem solving, partnership working and strong relationships with the local supply chain, have been the key drivers to making efficiencies on a boiler replacement programme across Nottinghamshire’s schools. Local construction company, Robert Woodhead Ltd, was appointed last year by Arc Partnership, to carry out the £1.6m silo and boiler replacement and maintenance programme. Arc Partnership is an innovative collaboration between Nottinghamshire County Council and Scape Group, a public-sector organisation, dedicated to creating ongoing efficiency and social value. 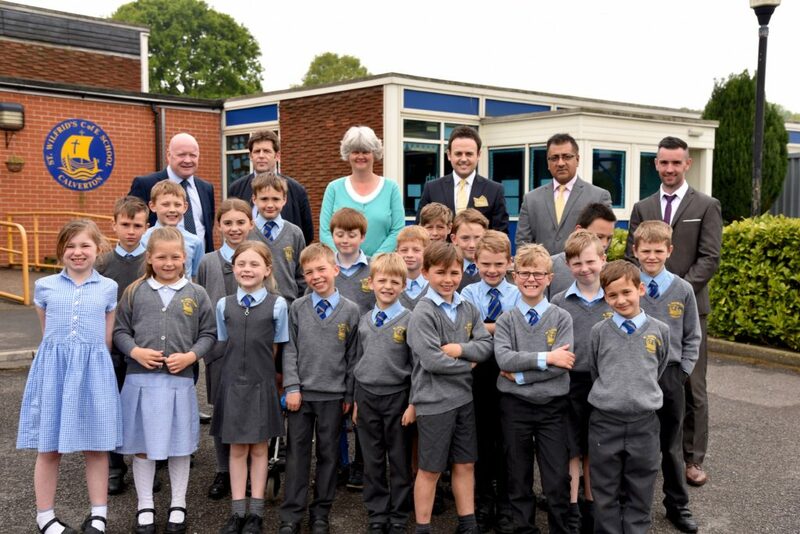 Woodhead is still half way through the programme across the county’s schools, but has already saved the project £31,000. This has been possible thanks to the project team working together with its supply chain to find better ways of working, which on such a large scheme can present multiple opportunities to make efficiencies. The impact extends beyond the initial programme, with boiler replacements saving schools on the cost of their fuel bills. Where schools have replaced their old silo pellet fed systems with gas or oil boilers, each individual site will save around a quarter on their bills each year, with the initial cost of replacing the boiler being paid back in just five years. As part of the scheme, Wood Heat boilers have been significantly upgraded to maintain the required standards and improve safety. Woodhead has removed the old store silos and replaced them with a new external silo or internal modern bag silo. This reduces the maintenance costs of the system and also improves the general running and health and safety, by reducing the dust levels and reducing the need to have the systems cleaned as often. The programme is expected to be completed by the end of September 2017, enabling the construction teams to be off-site as soon as possible at the start of the new school year. Steve Gribby, Construction Director at Woodhead, said: “This project has been a real team effort and shown just what we can do when we work collaboratively. It’s always our aim to not only complete our work to a high standard and on time, but to make those extra efficiency savings as we go along, to benefit the client we’re working with. The scheme has also enabled Woodhead and its contractor partners to work with five apprentices on site, providing them with valued experience and knowledge, working alongside qualified engineers. Special thanks to staff and pupils from Calverton School, a school who has benefited from the programme, for the great photo!